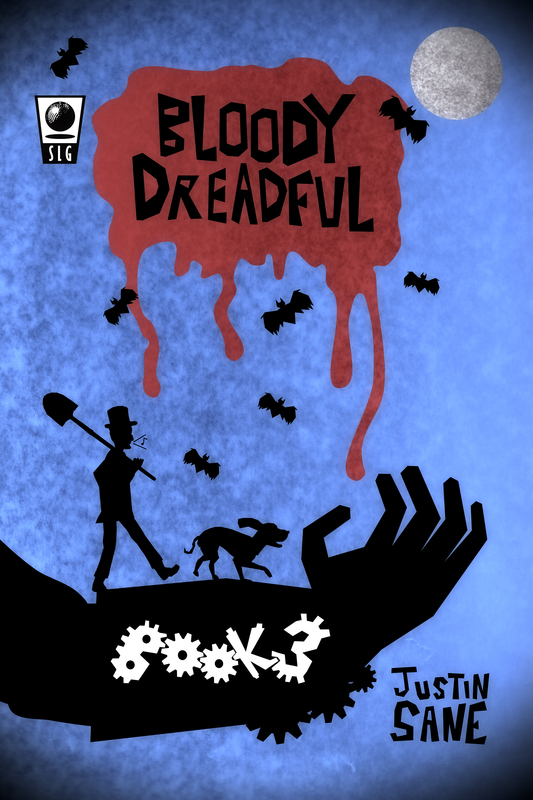 BLOODY DREADFUL: BOOK 3 now on Amazon! The third book in my Victorian horror series BLOODY DREADFUL series is now on Amazon! “To Your Health” – In the midst of a night of drunken debauchery, Brown, an uncouth ruffian-for-hire, is approached by the enigmatic, metal-armed Mr. Orlack, who offers the thug a job most lucrative… and even more distasteful. But when the full scope of the operation is revealed, will Brown get more, or less, than he bargained for? CLICK HERE AND GRAB A COPY FOR YOURSELF!